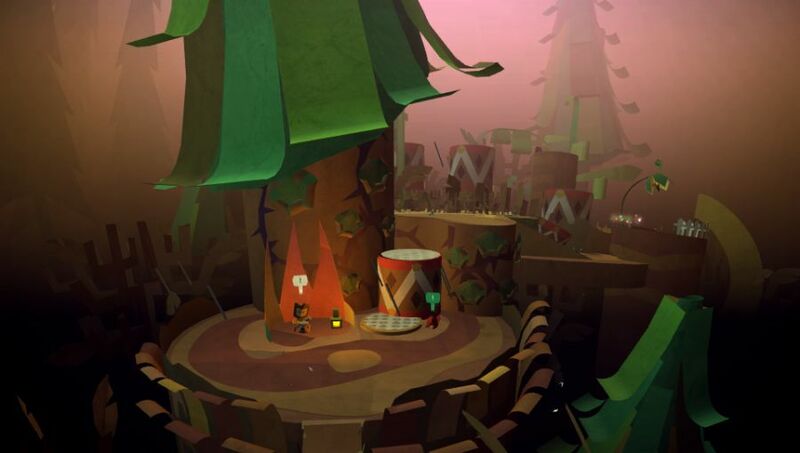 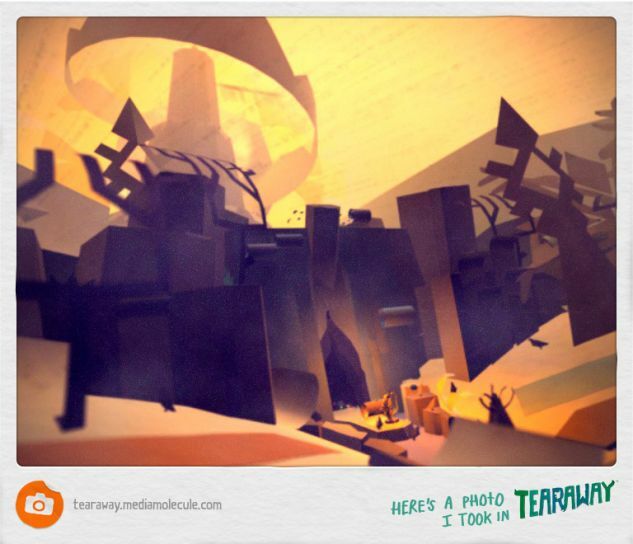 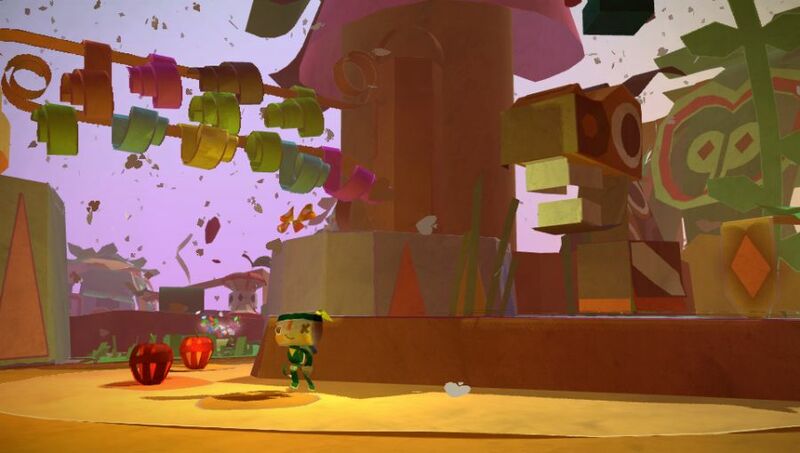 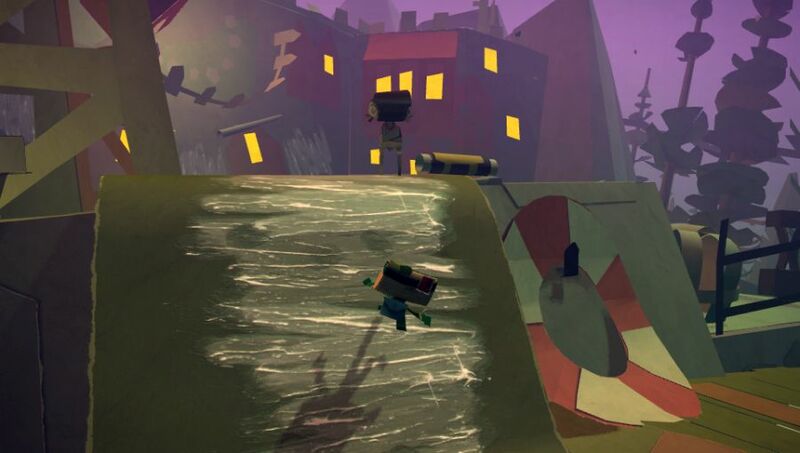 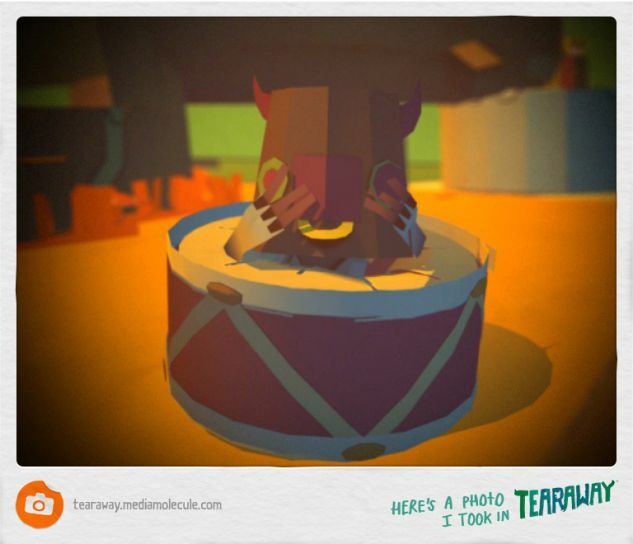 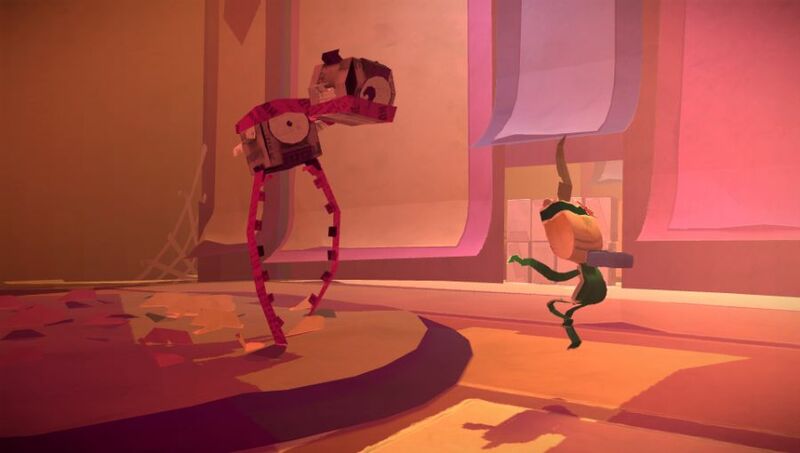 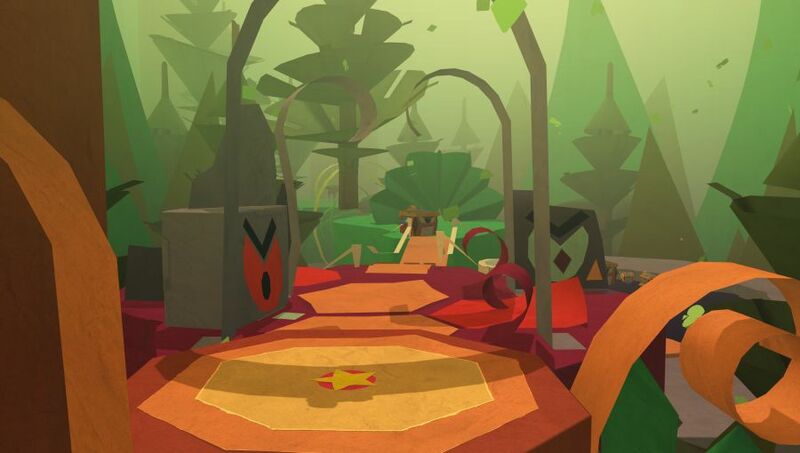 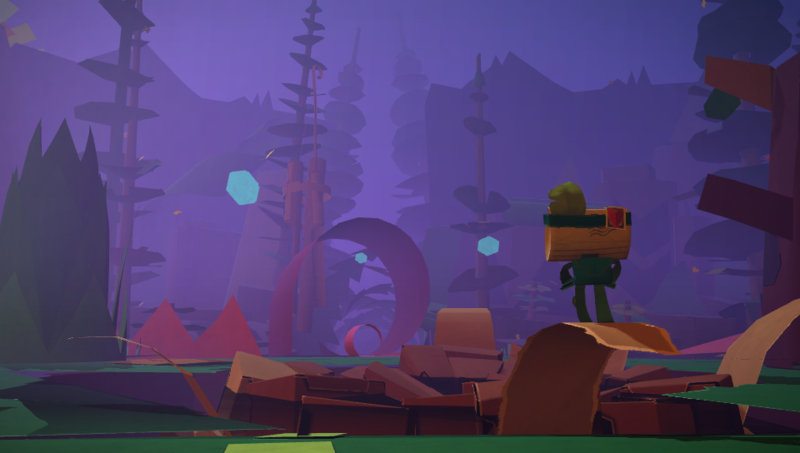 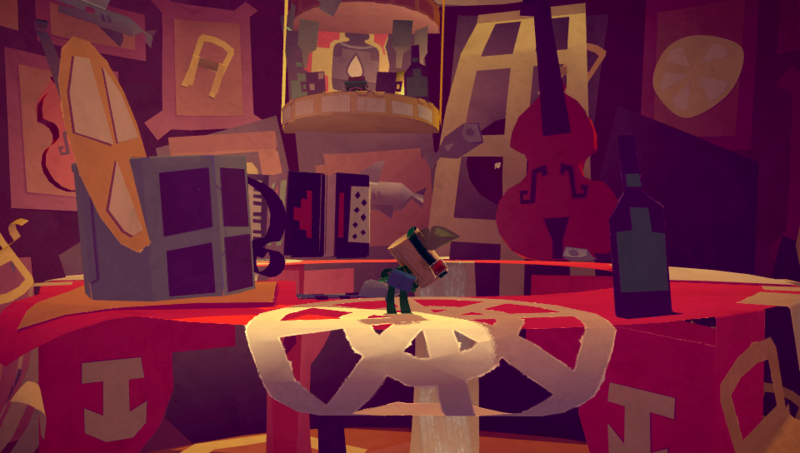 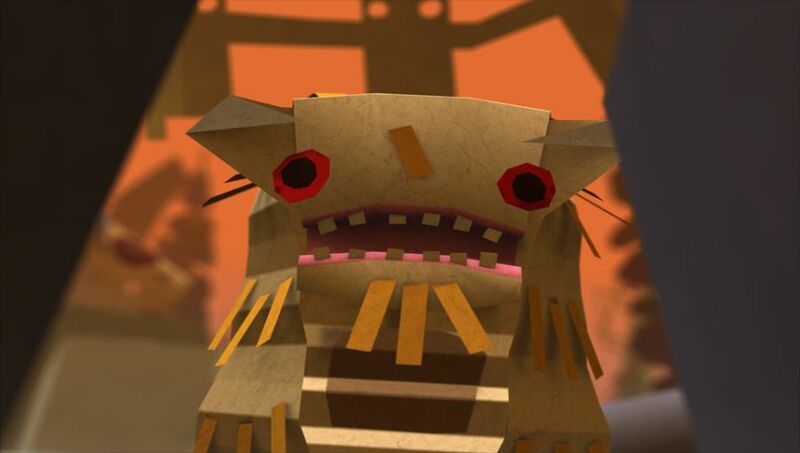 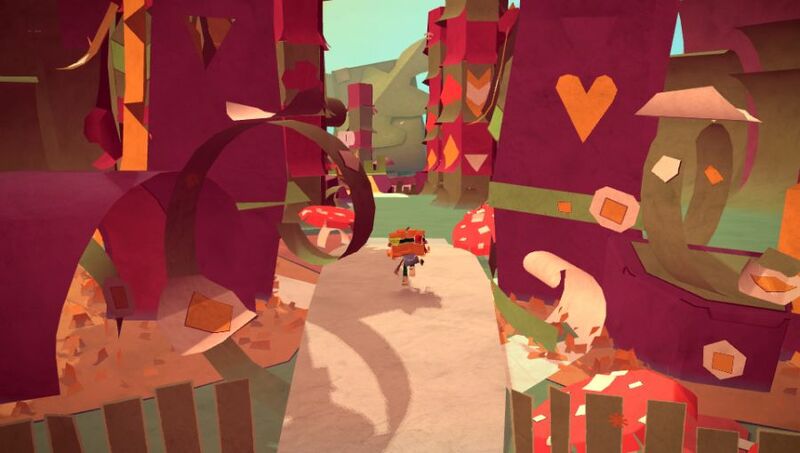 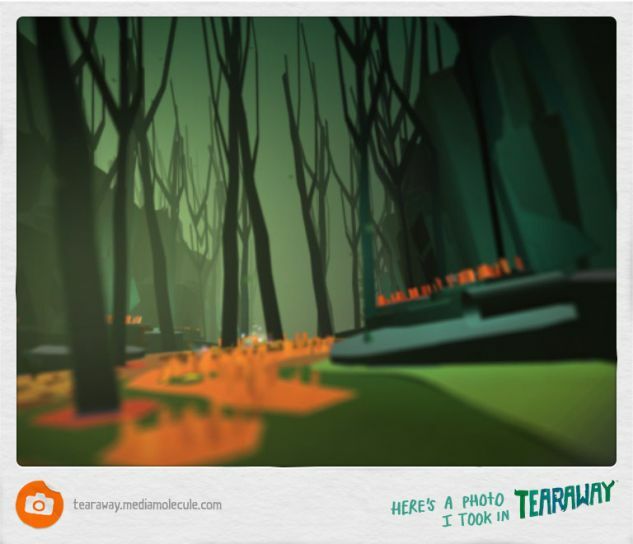 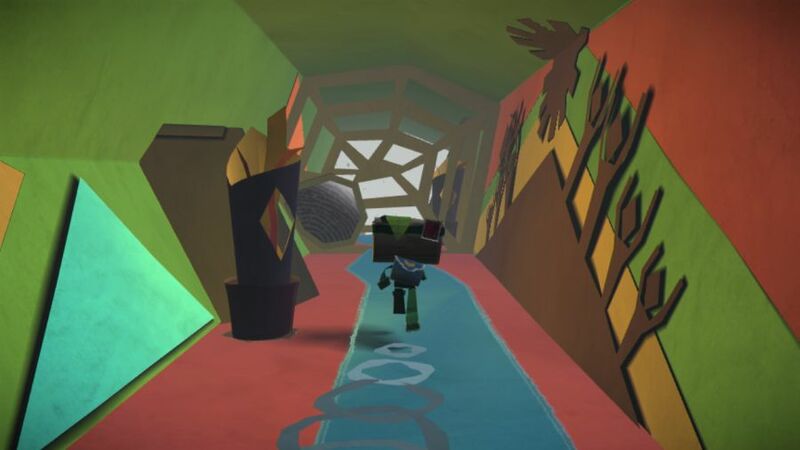 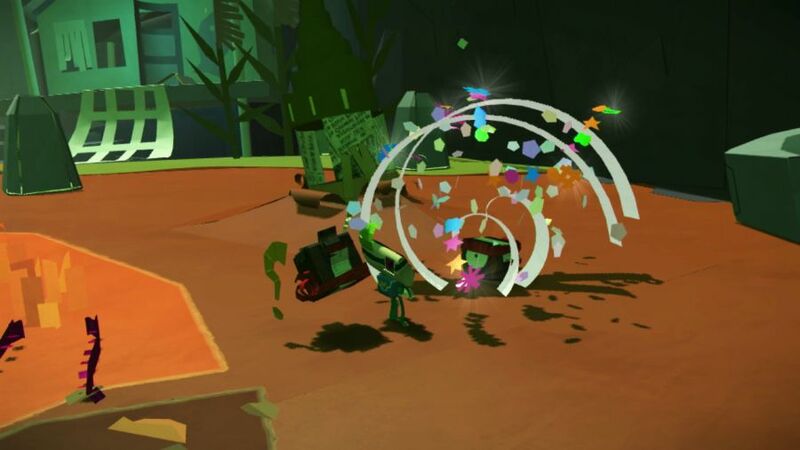 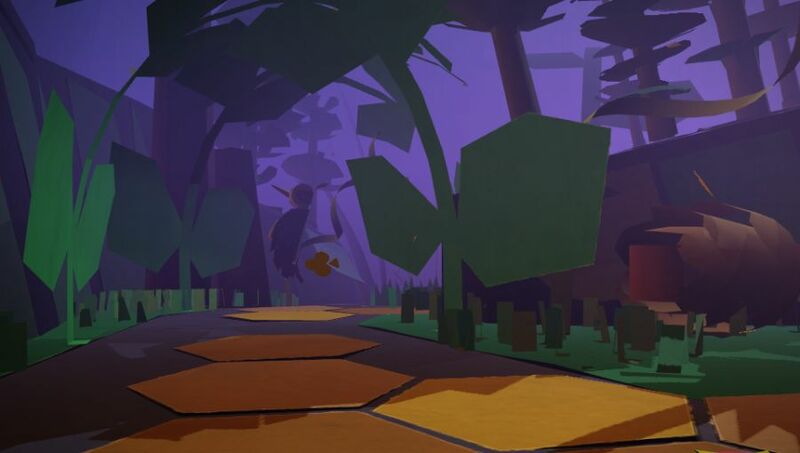 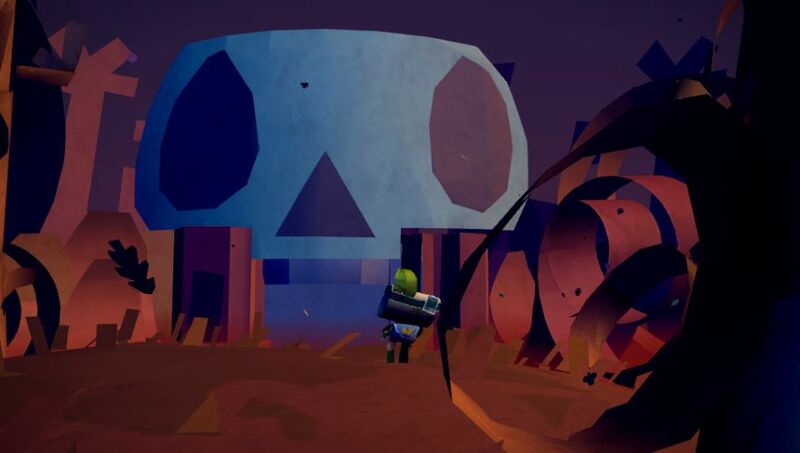 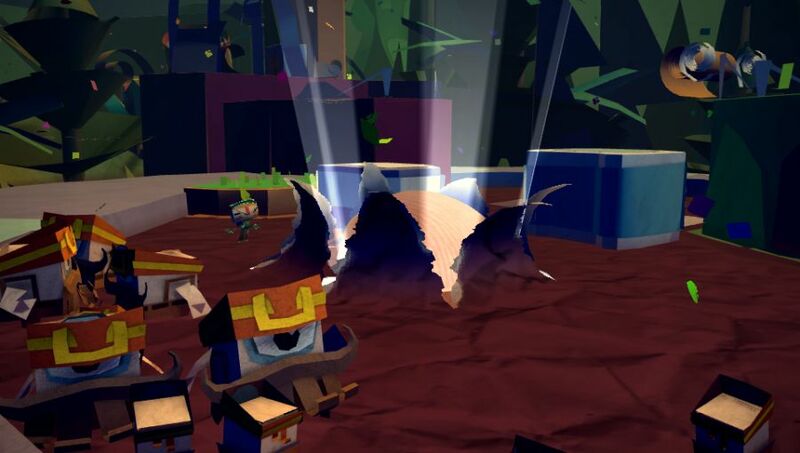 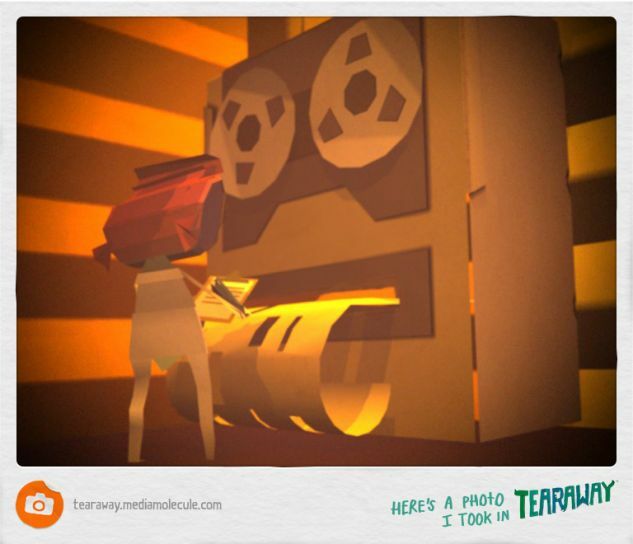 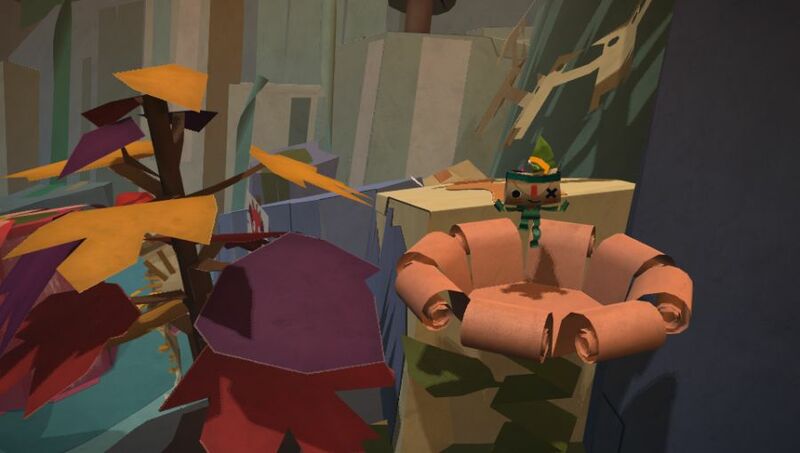 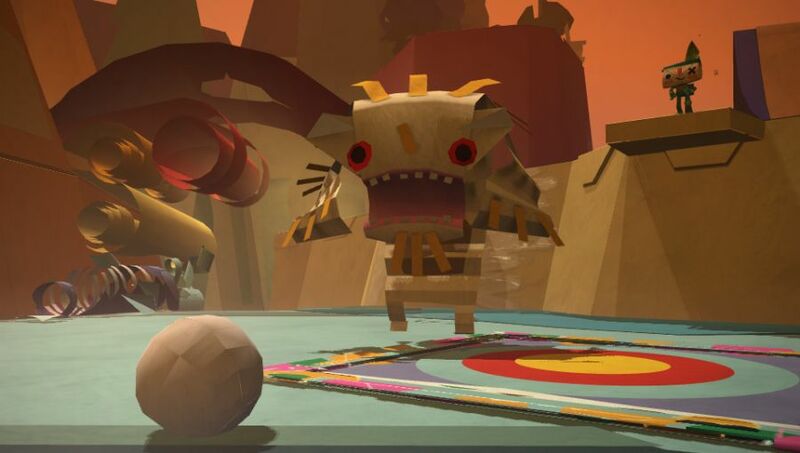 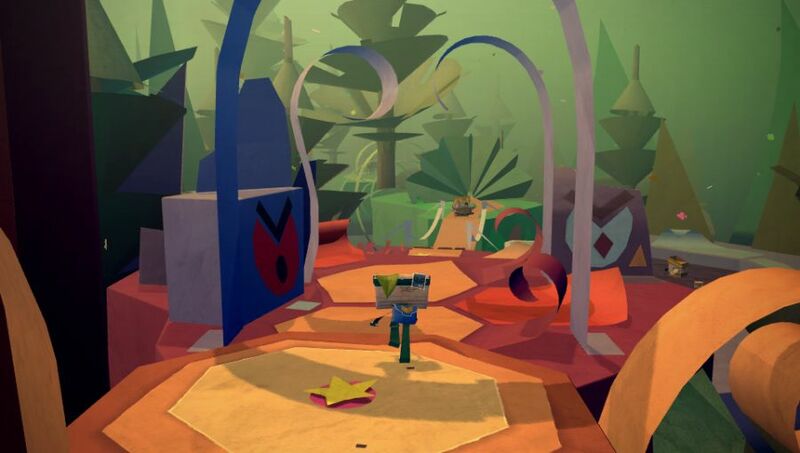 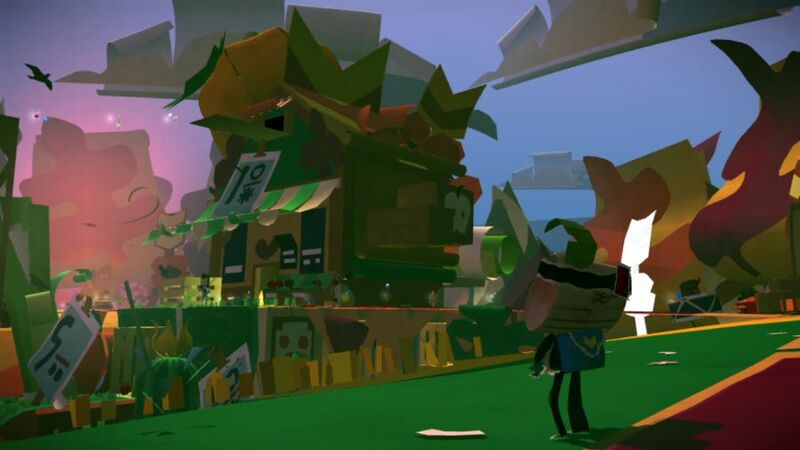 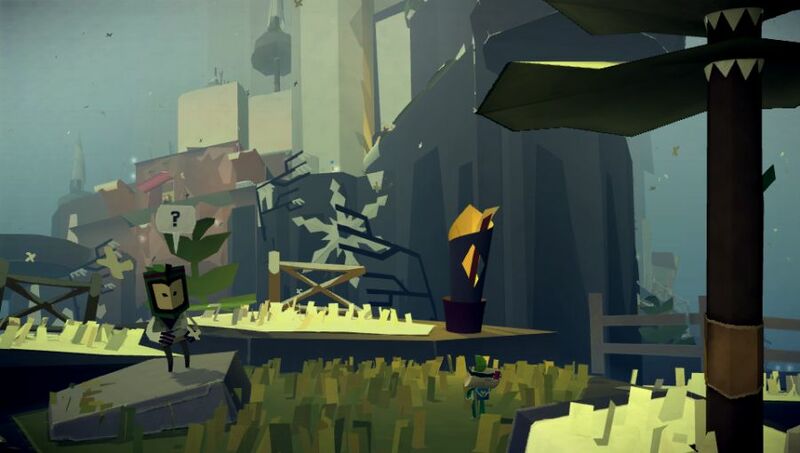 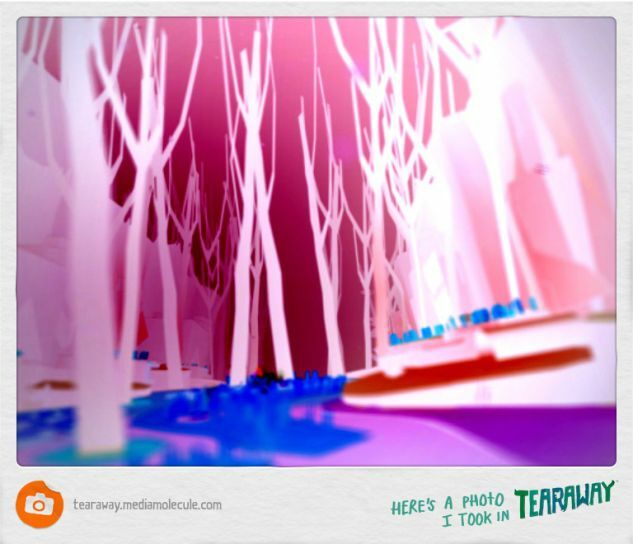 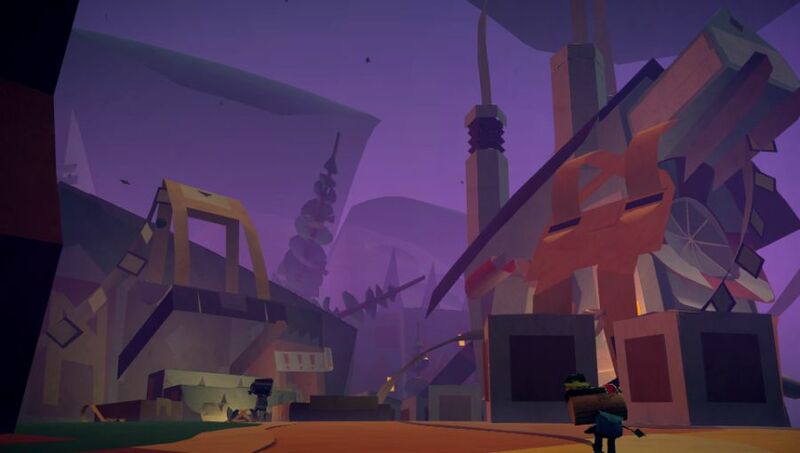 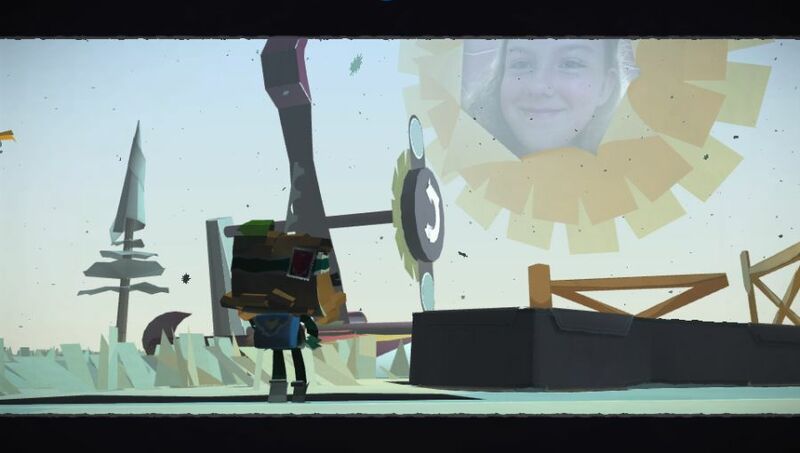 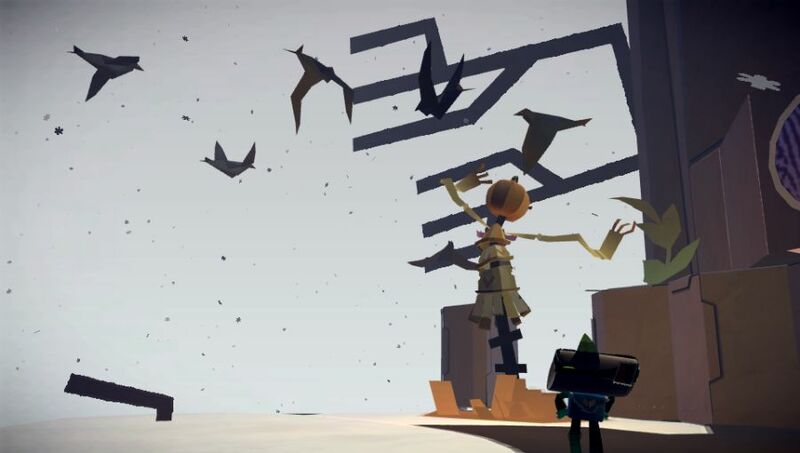 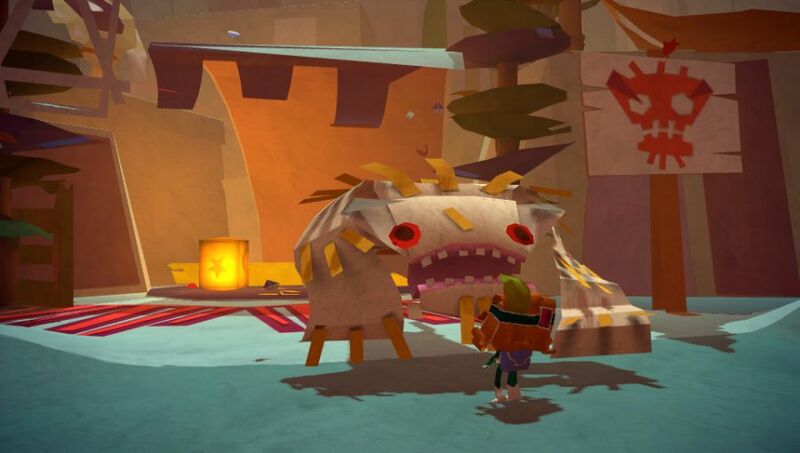 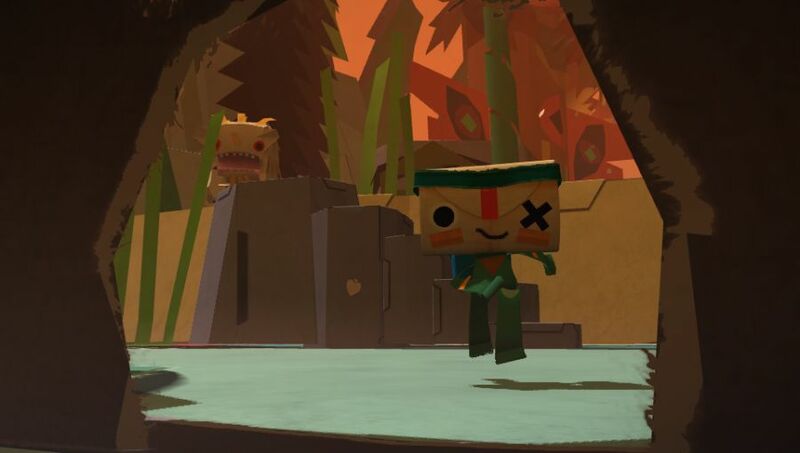 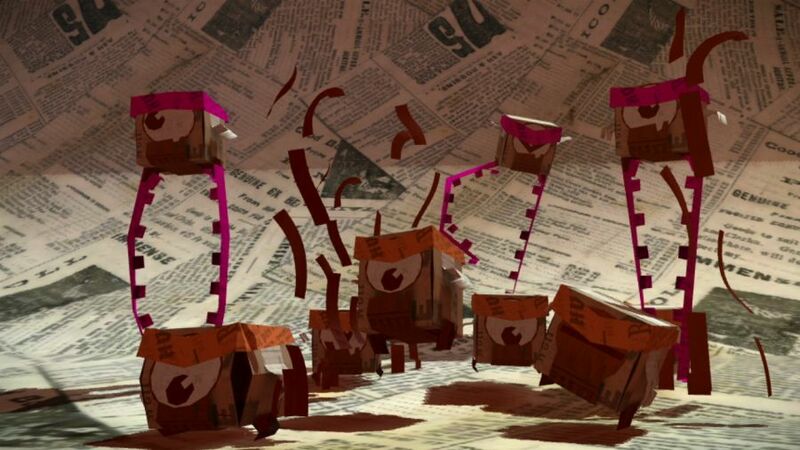 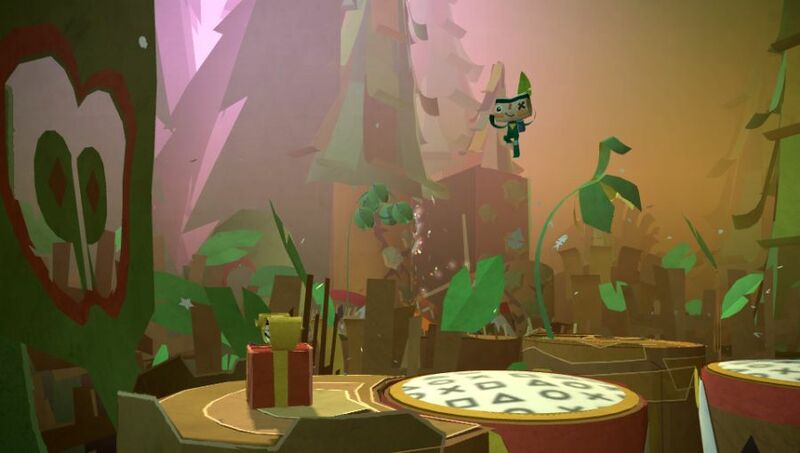 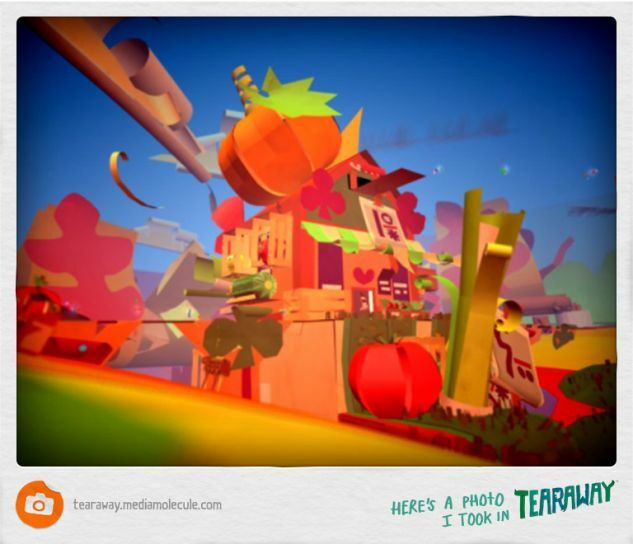 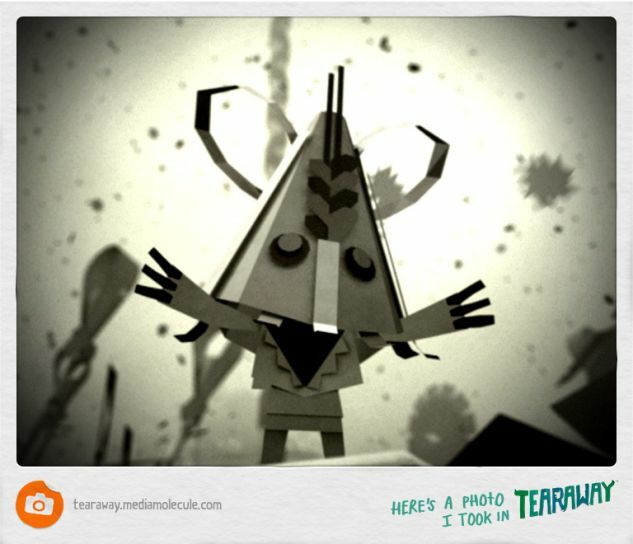 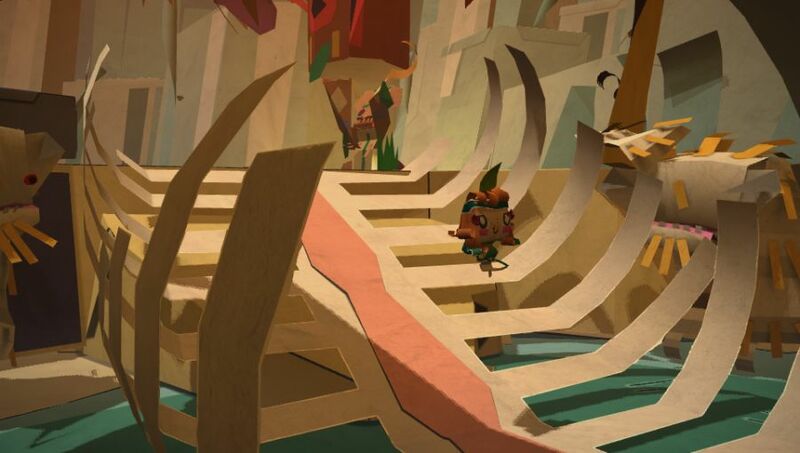 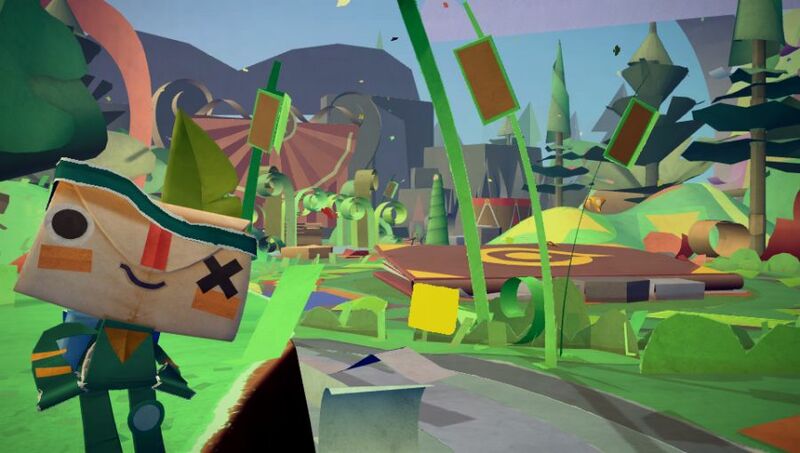 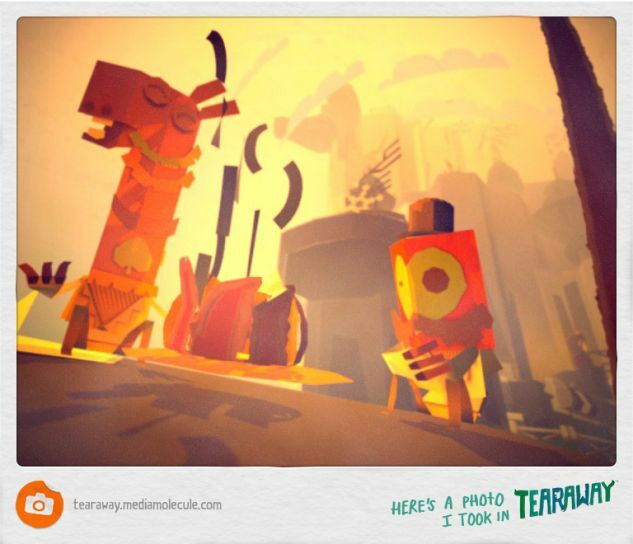 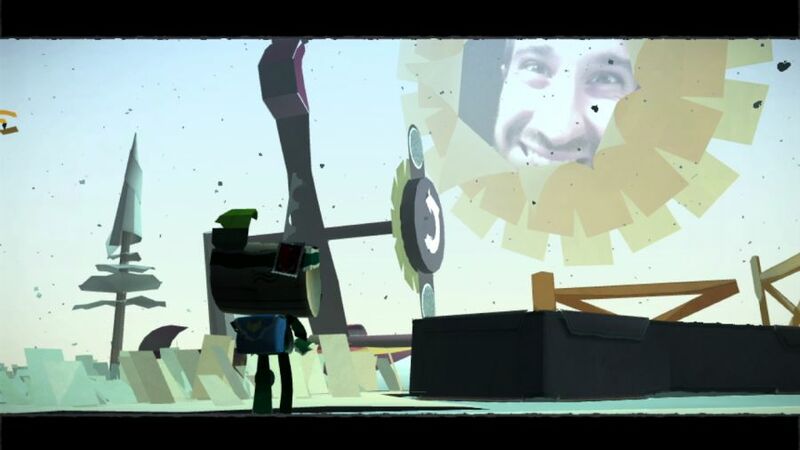 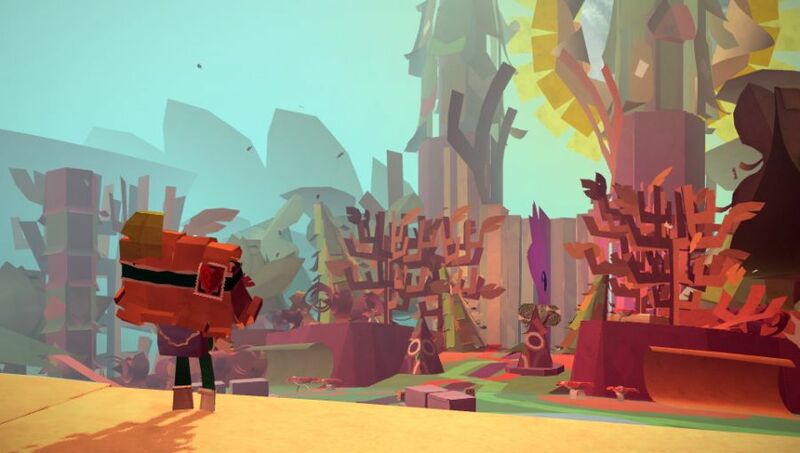 Tearaway, the next adorable paper-craft game from Media Molecule, has a new trailer ans screenshots available below. 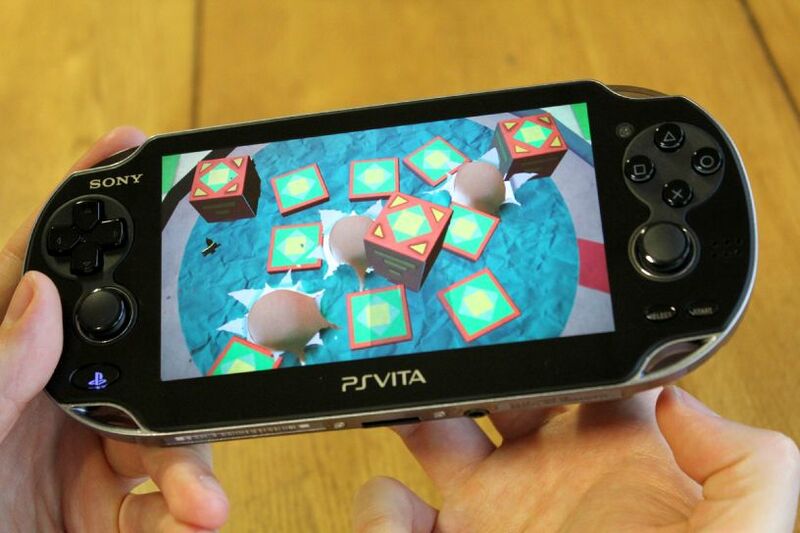 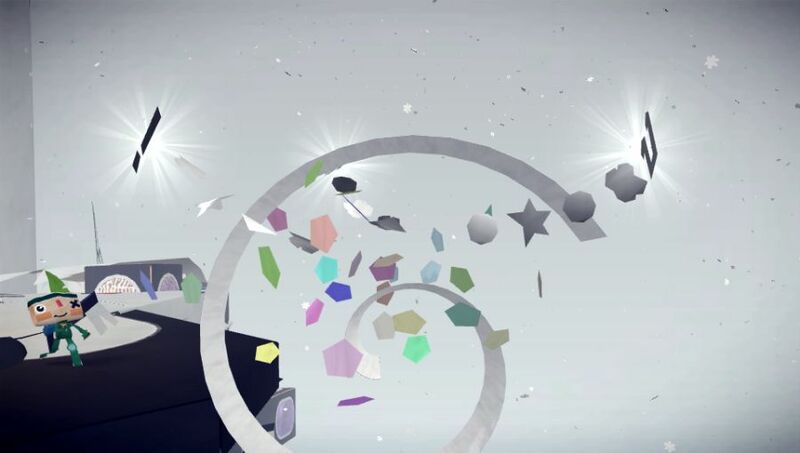 The title, which was originally expected in October will be released on November 22 for PlayStation Vita. 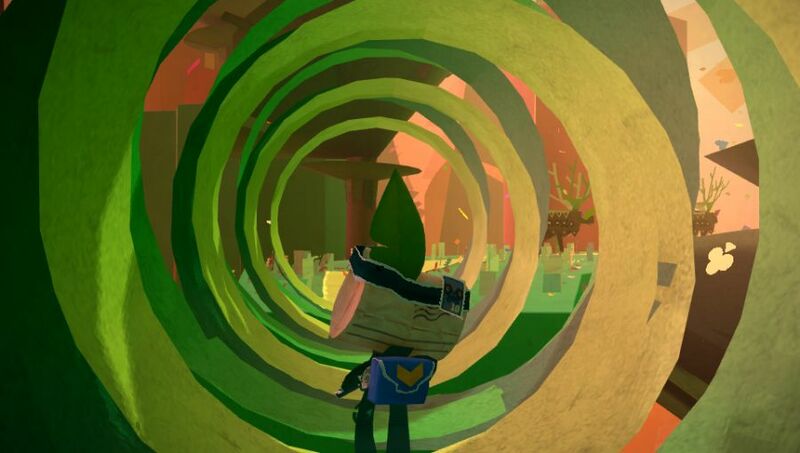 Enjoy the assets below.